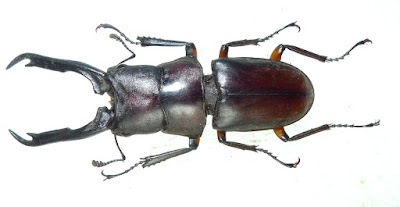 Rhaetulus crenatus Weswood, 1871 was recorded from Vietnam with two subspecies: Rhaetulus crenatus kawanoi Maes, 1996 from North Vietnam; and Rhaetulus crenatus tsutsuii Fujita, 2009 from South and Center of Vietnam. 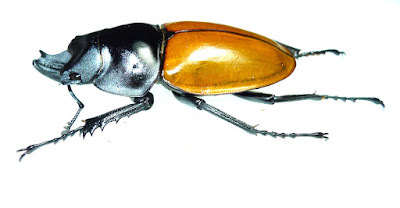 Macrodorcas melliana (Kriesche, 1921) was found from North Vietnam and South China, it is beautiful species with red brownish hair on inner side of mandibles. 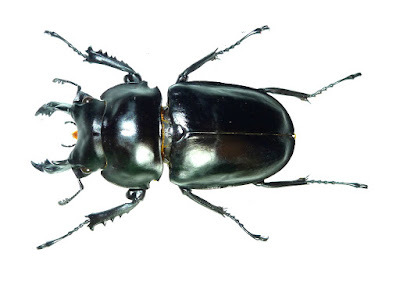 Dorcus magdeleinae Lacroix, 1972 were know with 4 subspecies and 2 of them were recorded from Vietnam: Dorcus magdeleinae magdeleinae Lacroix, 1972 was confirmed from Sa Pa, Lao Cai, North Vietnam and Dorcus magdeleinae lieni Maeda, 2012 from South Center of Vietnam. 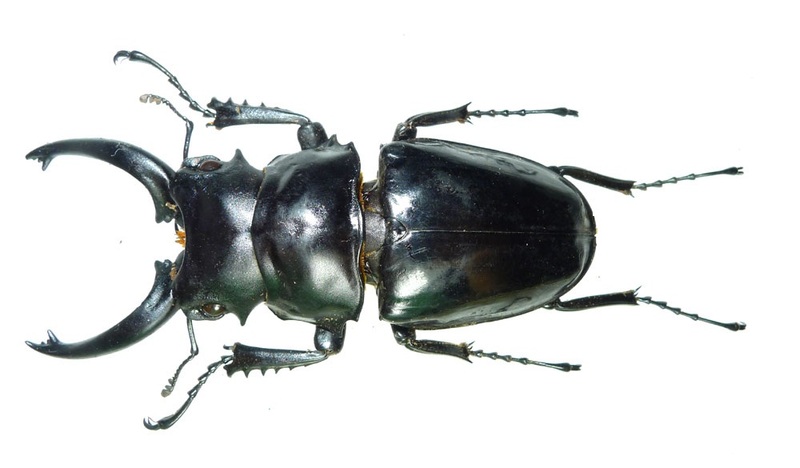 However the number of subspecies still unclear because of a long border with China, some Chinese subspecies maybe can be found also from Vietnam. 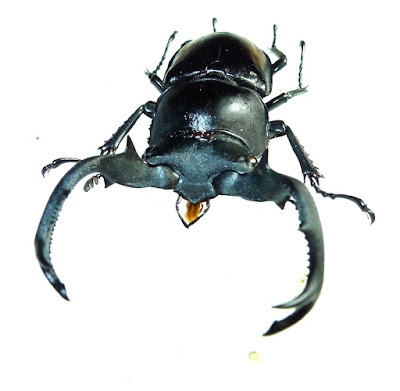 Prosopocoilus capricornus (Didier, 1931) is a beautiful species and found from North Vietnam. 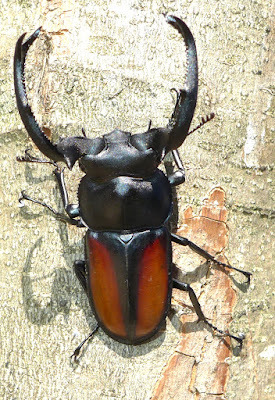 Aegus taurus Boileau, 1899 was known as Aegus beauchenei Boileau, 1902, however recently the A. beauchenei was treated as synonym of A. taurus. 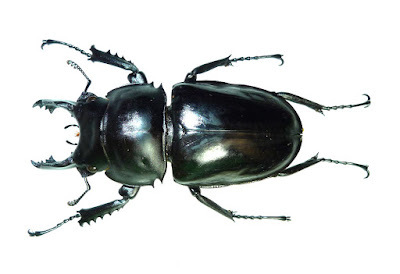 The species was found in North Vietnam and South China. 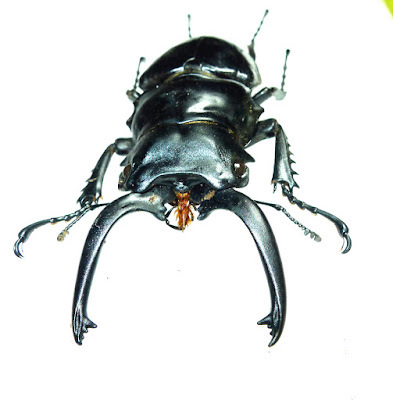 Type specimens were collected from Bao Lac and Dong Van, North Vietnam (Tonkin). 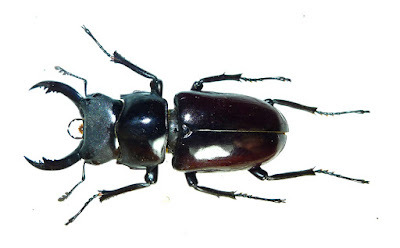 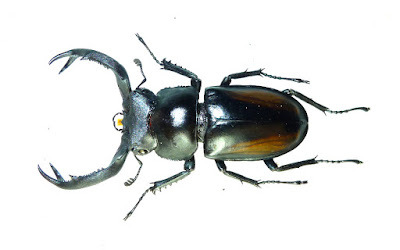 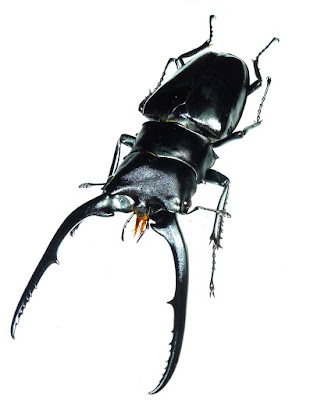 Neolucanus perarmatus Didier,1925 found from North and Center of Vietnam. 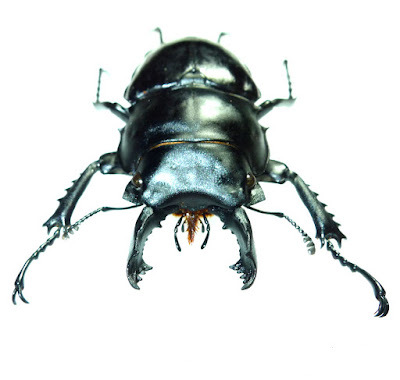 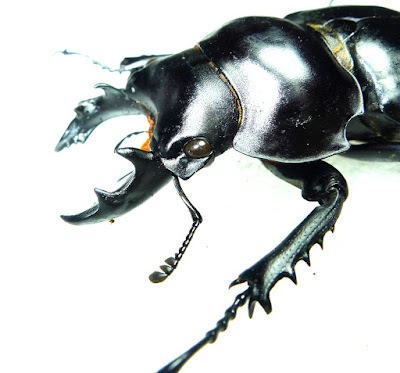 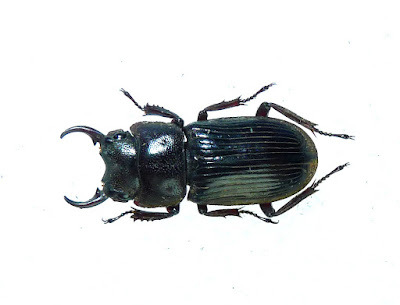 Odontolabis siva (Hope & Westwood, 1845) is shinning black species of the genus, there 2 forms of male: large male with long, strange mandibles and small male with short mandibles. 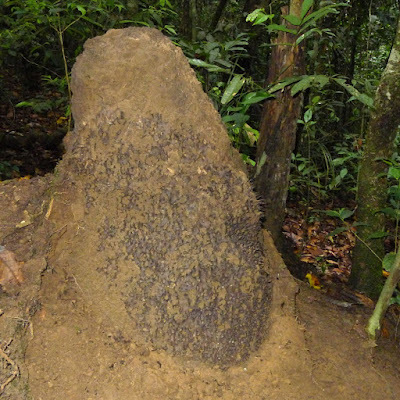 They found in high land mountain of North, Center and South Vietnam. 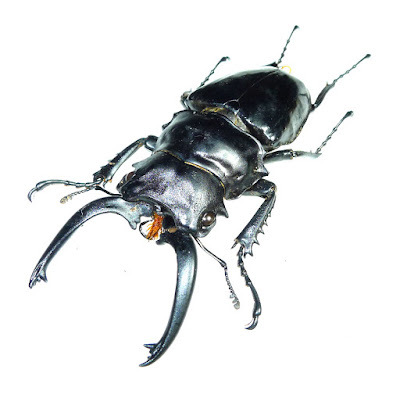 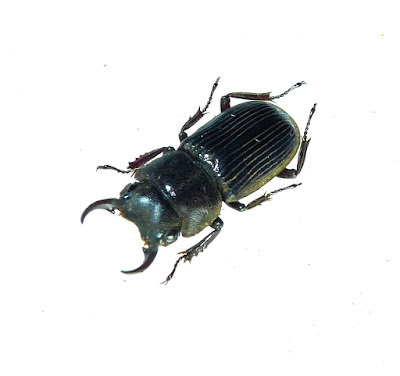 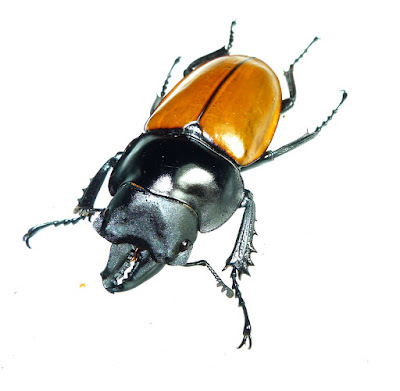 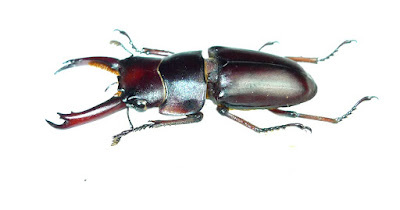 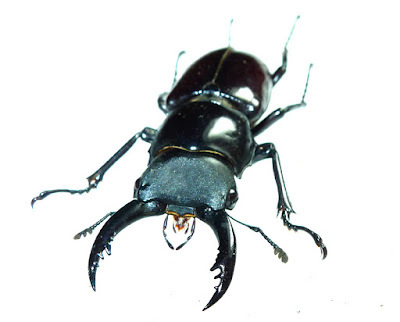 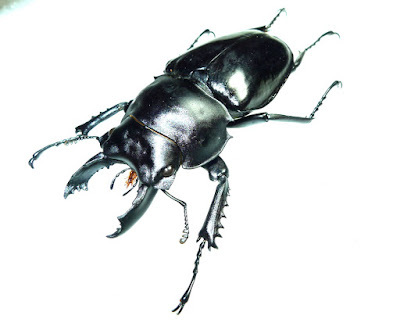 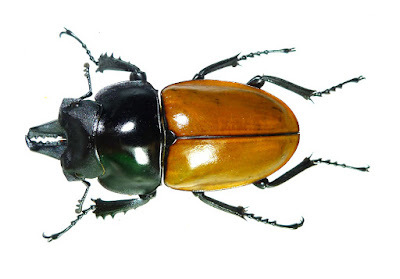 Neolucanus nitidus (Saunders, 1854) was found from North and Center of Vietnam. 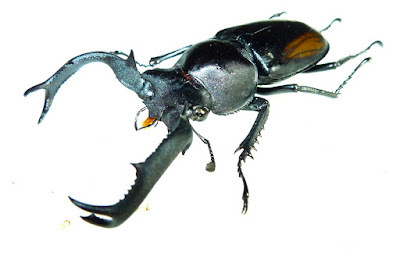 Neolucanus maximus (Houlbert, 1912) is a large size of the genus, they found may localities in Vietnam. 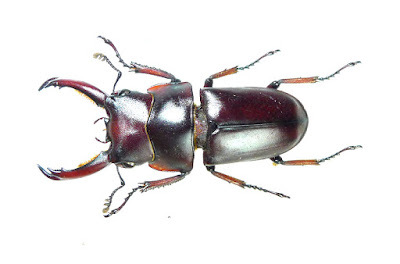 Prosopocoilus (Cladognathus) confucius Hope, 1842 is a fancy and common species of Lucanidae in Vietnam. 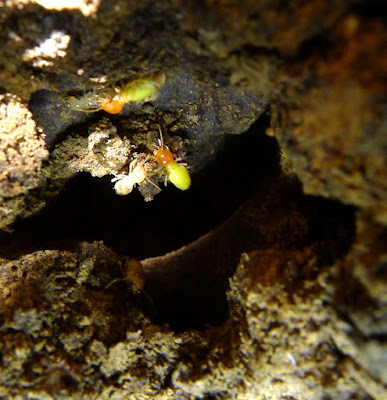 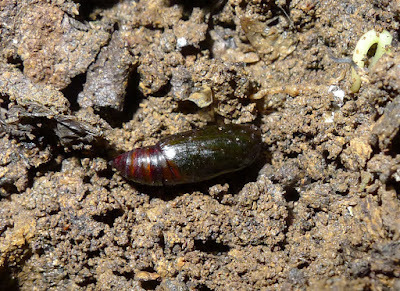 Globitermes sulphureus is a colorful species of termite that found very common in South Center of Vietnam. 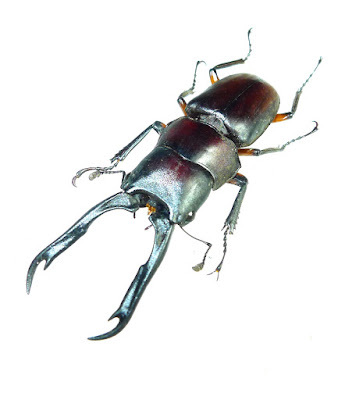 The species also be found from South East Asia. 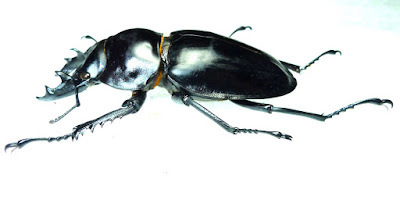 They are characteristic with brighten yellow abdomen of solder members that bearing a pairs of strongly curved inn-ward mandibles. 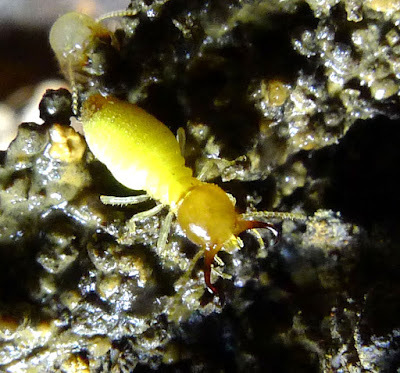 The name of the species maybe because of the abdomen color of the solder, yellow of sulfur. 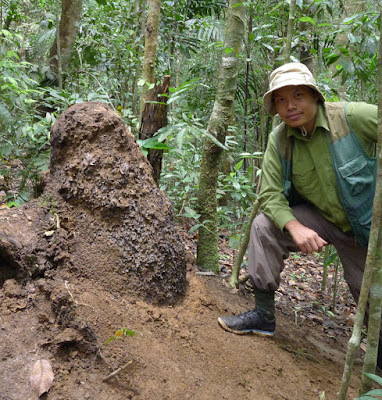 The species also known as Nitrogen fixing species that can help the soil be rich, so besides the important role on Carbon cycle of the ecosystem, they also are one of a key species of Nitrogen cycle in tropical forests. 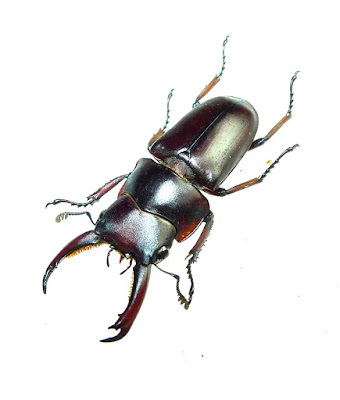 The nest of the species can easily recognized on the ground with size quite large, some time reach to 0.7m about the ground. 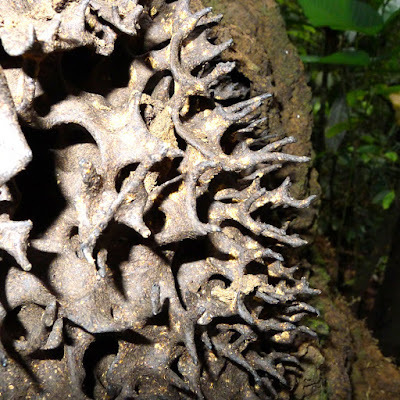 Under the cover layer of the nest, there is a strong wall system and making the "skeleton" of the nest, they look like coral skeleton structure. Photographed by Cuong Do. 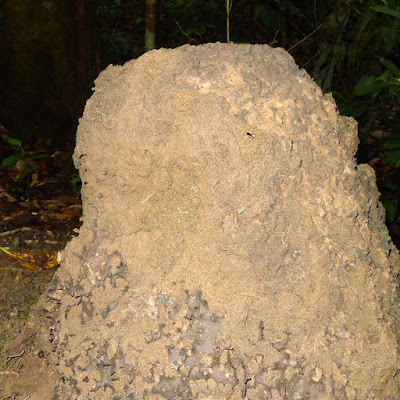 Because the nest of termite is quite stable condition so there are many other species can be found, they live in side some part of their life time or whole life. 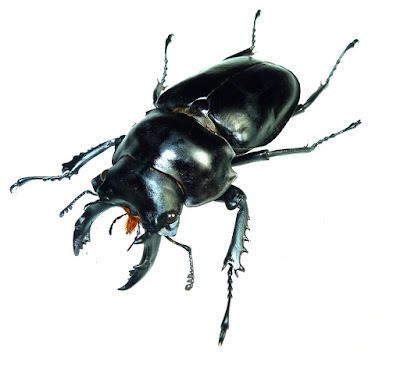 It is a safe place (protected by solder), good and stable conditions (temperature and humidity). 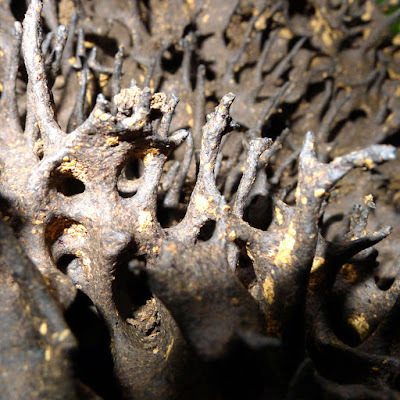 The structure of the nest is very strong with hard wall and "skeleton", thick wall layer that cover whole the nest quite thick to keep the condition inside of the nest be stable. 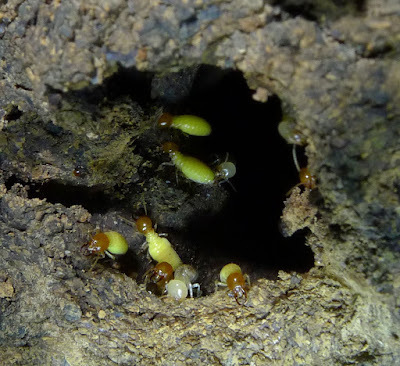 Worker termites of the species are very active and they rebuild the next very quick, after only one day, almost of the hole of the nest be covered. 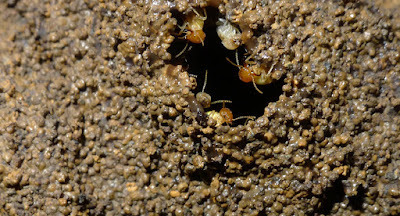 A small hole of the nest, the workers are working very hard and they always were protected by yellow solder termites, photographed by Cuong Do. 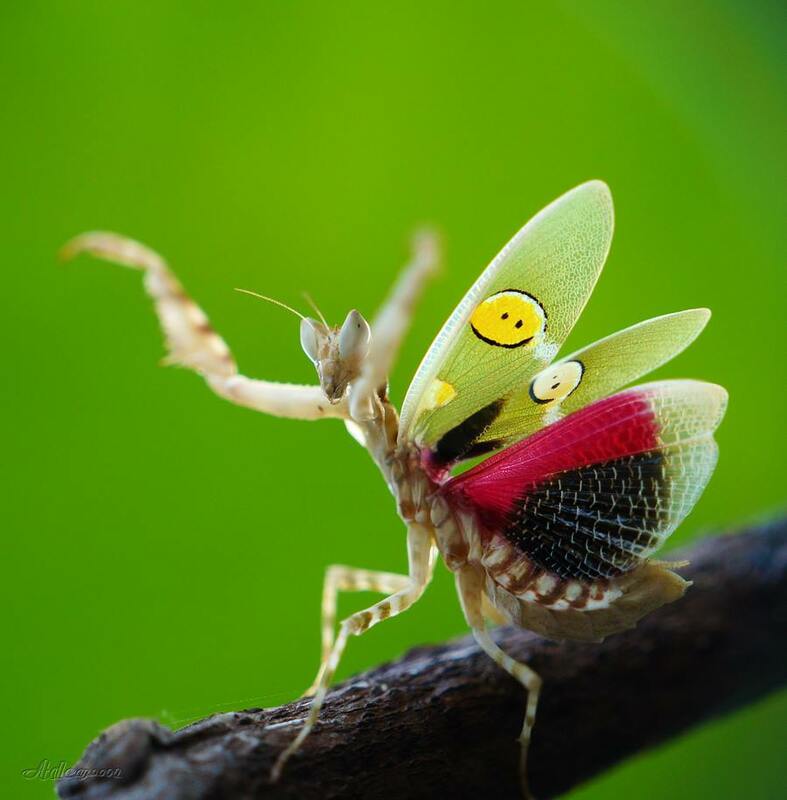 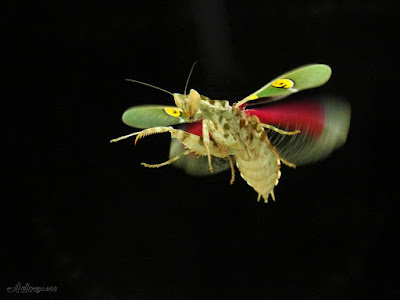 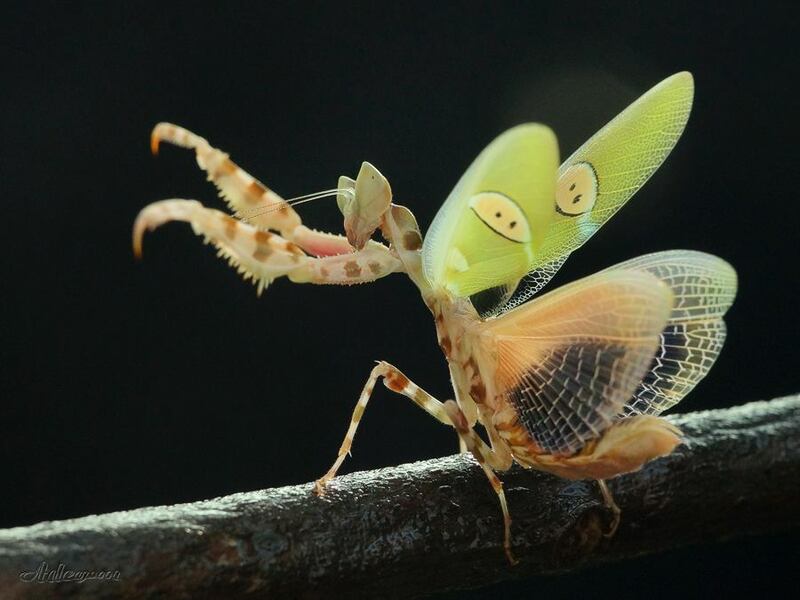 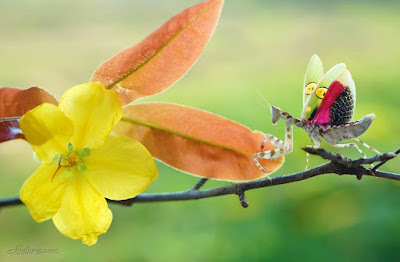 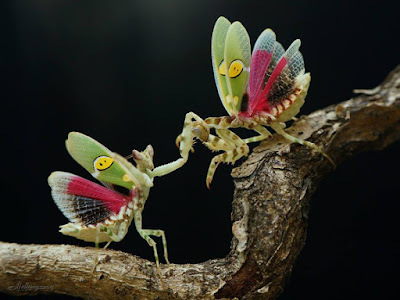 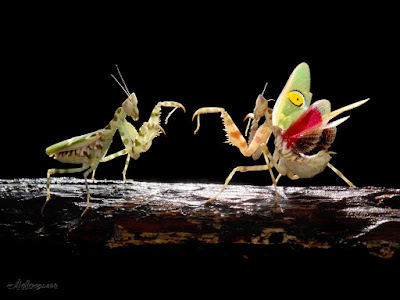 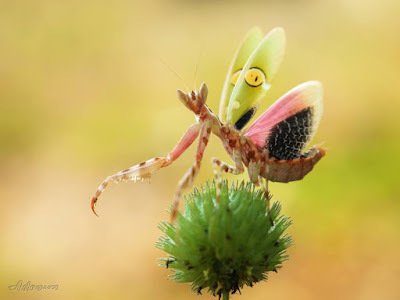 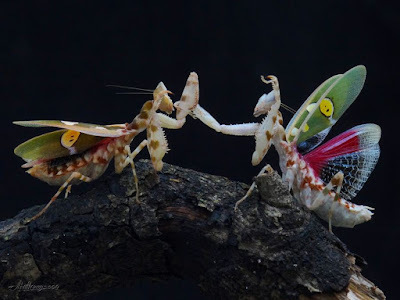 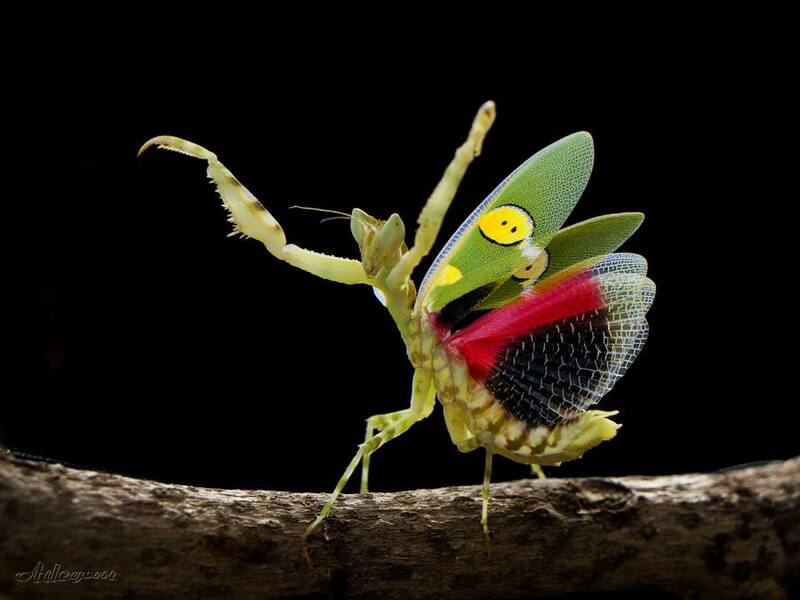 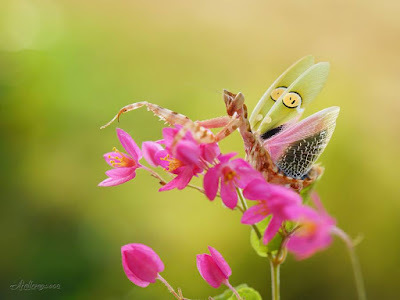 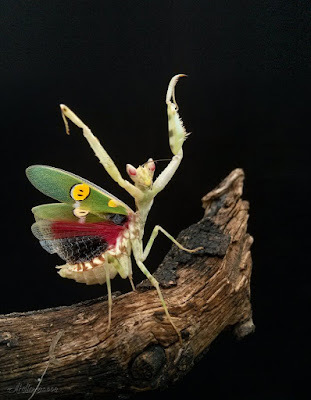 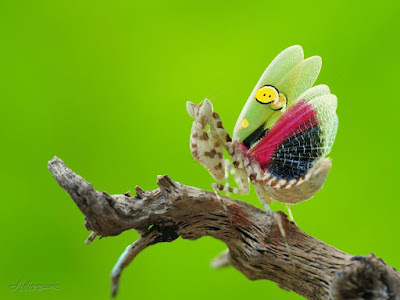 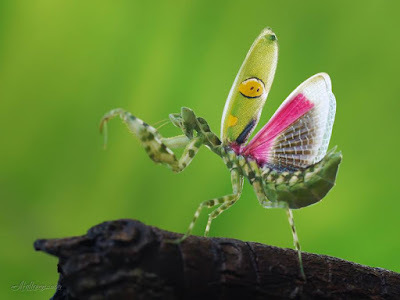 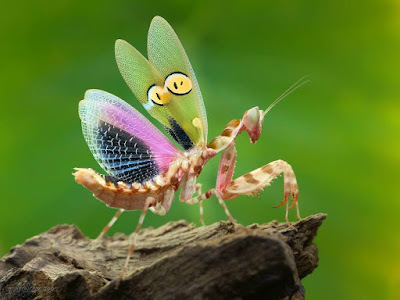 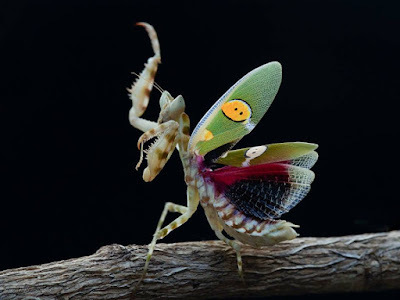 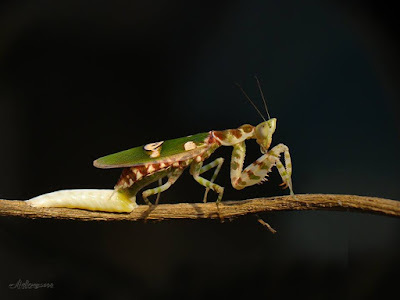 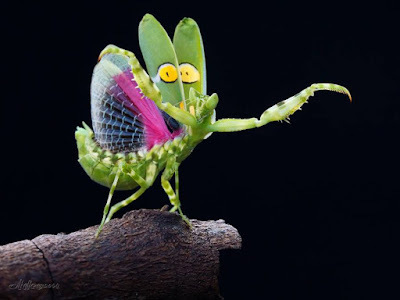 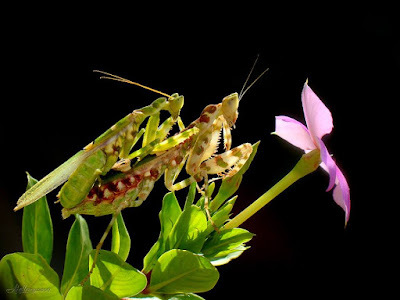 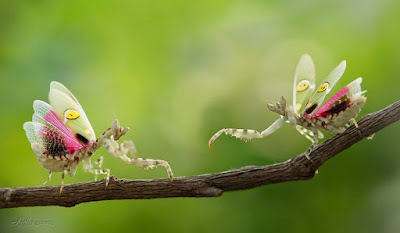 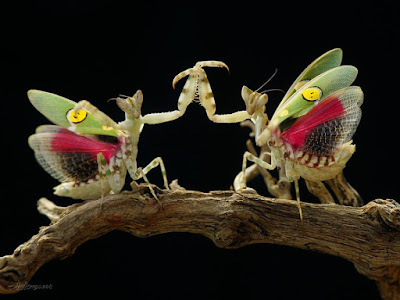 Creobroter gemmatus (Stoll, 1813) is one of the most common species of the flower mantis family, Hymenopodidae. 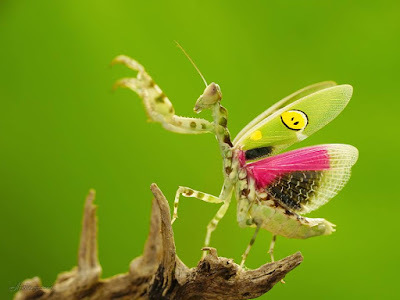 The order Mantodea was considered belong to the Orthoptera, however now it is treated as an independent order of insect class. In Vietnam there have been 2 species of the genus be recorded. 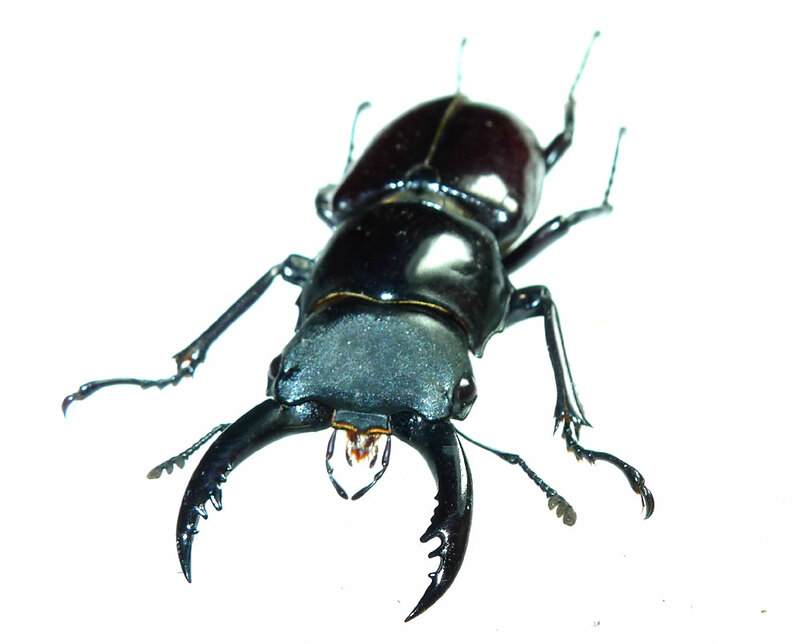 Creobroter gemmantus and Creobroter urbanus. 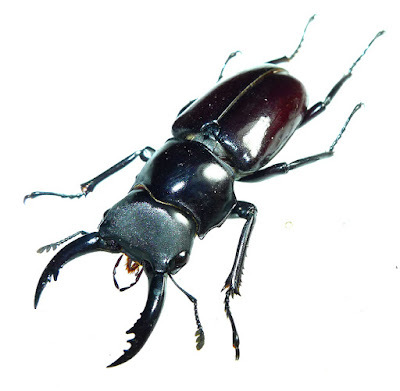 While Creobroter gemmantus found both from North and South Vietnam, Creobroter urbanus seem distribute in North of Vietnam. 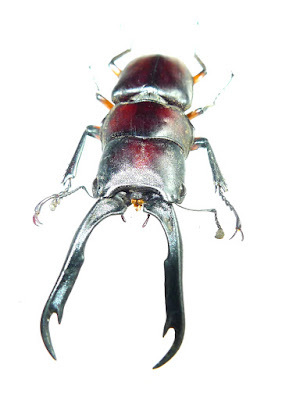 Creobroter gemmantus also very common in Asia - South East Asia. 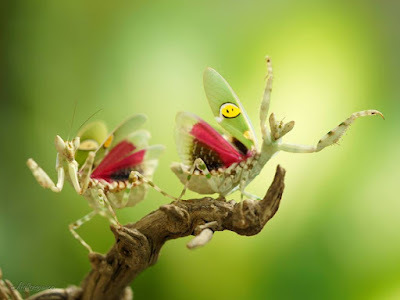 They are flower mimic predator, male and female of the species are not so difference and extremely colorful as open their wings. They are also be bred as a kind of pet, and considered as an easy breeding insect.